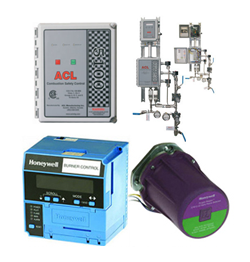 For over 30 years MicroWatt Controls Ltd. has been widely recognized by its many satisfied customers as the one stop shop for quality instrumentation and analytical devices, training and specialized application solutions and services. And our responsive Applied Engineering and Field Services teams take great pride in delivering unmatched service and expertise, before and after the sale. Our mission has always been to create customer value by providing the best solutions to fulfill our customers’ challenges, through creativity, reliability, productivity, teamwork, professionalism and dedication. With world-class products and services, strategic warehouse and service locations to support critical operations, and unparalleled support available 24/7/365, our team is ready to help solve your toughest operational challenge. 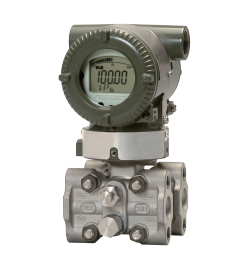 Our flagship lines include Yokogawa Process Solutions, Honeywell Analytical, TriCor Coriolis, R. Stahl, and BW Technologies to name a few - visit our Manufacturers Represented page to see our entire line-up. From the beginning, we recognized that our business was not to simply represent manufacturers. We strive to provide complete solutions whenever possible and partner with our customers every step of the way. 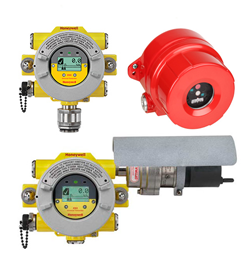 The MicroWatt team of experts is able to provide our customers with years of experience in flame & gas detection and BMS application consultation, training, on-site installation assistance, calibration and repair services. Our technicians, located at all of our satellite locations, are professionally trained and factory-certified. Maintaining a local stock of every product line we carry also enables us to effectively satisfy our customer’s most critical delivery situations and our product support technicians are available 24/7, 365 days a year. Process and Analytical Solutions - Our partner solutions reduce costs, increase output, conserve energy, and optimize safety and emissions - measure process conditions and control flow of materials with advanced systems that will ensure up-time, safety, and efficiency. 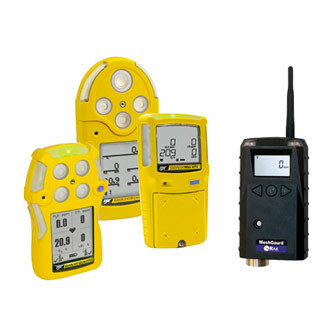 SafeGuarding Products - Fixed and Portable Gas Detection, Flame Detectors, F&G Systems, Burner Management Systems, Combustion Controls plus a wide range of Security and Life Safety Equipment engineered for hazardous locations. Best-in-Class Sales, Service and Support — our experts can help solve your toughest safety challenge. LifeCycle Engineering & Field Services - Our Functional Safety Engineering, Applied Engineering Services, and Reliability Field Services groups deliver the optimum technology, certified expertise, and site support for your central and remote operations. BLACK GOLD RUSH INDUSTRIES LTD.